We all make New Year’s resolutions to lose weight, to get fit, to stop a bad habit, or some other “life changing” promise to ourselves. Here are some activities to put on your calendar that will save you money and improve your health! 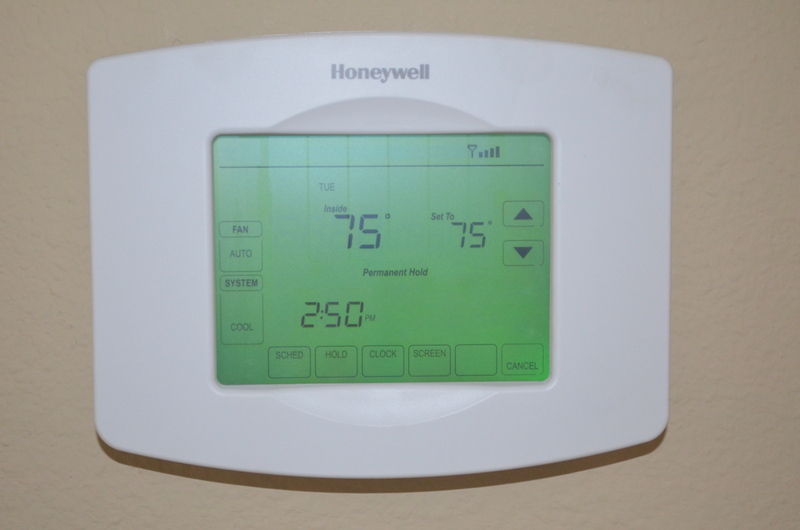 Your heating and air conditioning system heats, colds, humidifies, cleans, and moves air around your home. With some simple steps you can have a cleaner, more comfortable, safer, home and save money. These are always good resolutions to add to your list. Here is a simple tip on an easy way to accomplish these resolutions. 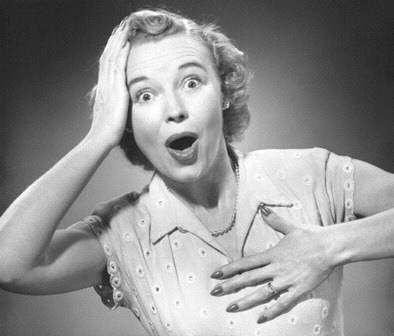 · Put in a task to once a month check the filter on your furnace. If it is dirty, change it out every month. If it is clean check it again the following month. A dirty filter can cause your increase your furnace blower motor to work harder thus using more electricity..
· Put in a task to check and clean the humidifier once a month during the heating season. Soak the pad in a 50% vinegar/water solution overnight and rinse with water. Replace the pad at least once during the heating season. The build-up of minerals will decrease the effectiveness of the humidifier. This reduces comfort and causes more hours of humidifier operation which costs you money. Also open the humidifier bypass damper at the beginning of the heating season along with the water supply valve. At the beginning of the cooling season close the humidifier bypass and shutoff the water supply to the humidifier. If you have UV light check it for proper operation. · While you are doing the things mentioned above, be sure no “stuff” is stored within a foot of the furnace or water heater. If there are flammables nearby, be sure to get them out of the house! 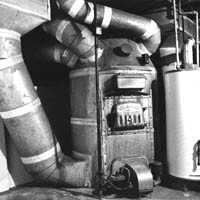 A malfunction of the furnace or water heater can quickly cause a major fire if flammables or combustibles are nearby. · Mark April to call for a service call by a professional to safety and operational check your air conditioner before the season of hot weather is here. When your system is properly adjusted, it saves you money and provides better comfort. 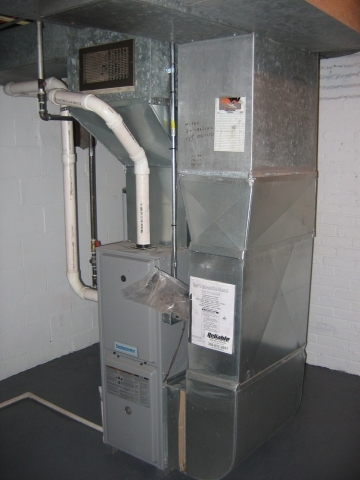 · Mark August to schedule a fall safety and operational check on your furnace. Every fall hundreds of people are hospitalized with carbon monoxide poisoning from poorly operating furnaces. · Put in a task to check the air conditioning unit monthly during the warm months for weeds, leaves, cottonwood or other debris that can partially clog the intake of the air conditioning unit and reduce efficiency and the life of the unit. · Put a task on the first day of spring and the first day of fall to replace the batteries on your smoke detectors and your carbon monoxide detector. Also check for operation. If they are more than 10 years old, they should be replaced. · While you are changing out batteries on your smoke detectors, also change out the batteries on your thermostat if needed. Check the manual for instructions. Also remember the clock on the thermostat may need to be changed when we “spring ahead” or “fall back” to be sure you have you program operating properly on your thermostat. 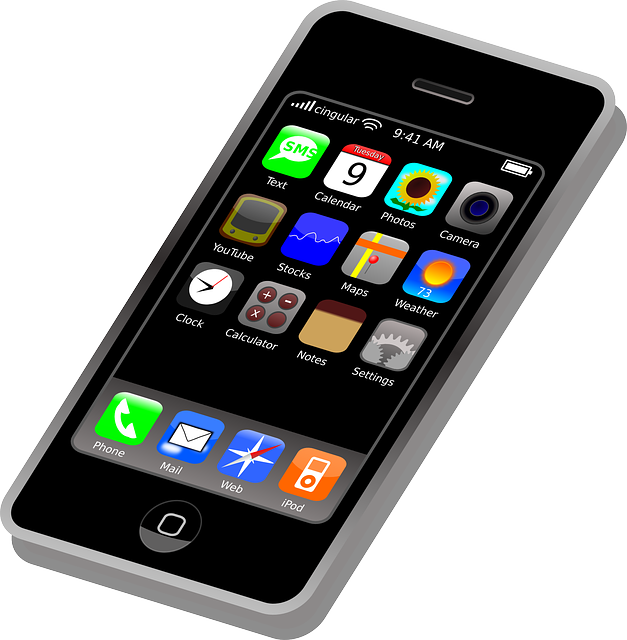 That new smart phone or tablet can be used for more than just games. 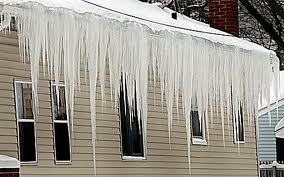 It can remind you of the simple tasks needed to assure comfort, safety and energy saving in your home this coming year. 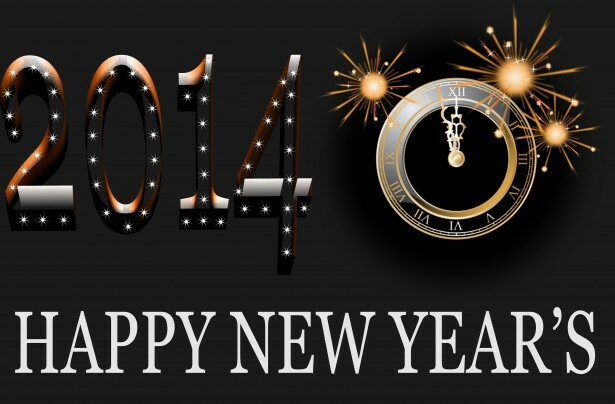 Happy New Year for all of us to you and your family! 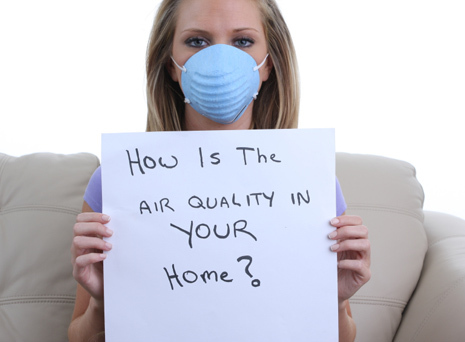 One of the areas of recent concern for the average homeowner is the “quality” of the indoor air. There are multiple facets to this word when it is use to describe the air inside of a home. So it will vary depending on the individual home, its contents, and the life style of the homeowners. Let’s look at a few of the things that contribute to lessening the quality of your home. Most homeowners think of dust control and elimination when they think of indoor air quality. Dust is visible on furniture and sometimes in the air. We think of the air being “dirty” when we see it. The standard filter in most systems does little to remove dust unless the particles are quite large. An upgrade to a high efficiency paper filter or an electronic filter can minimize this problem. 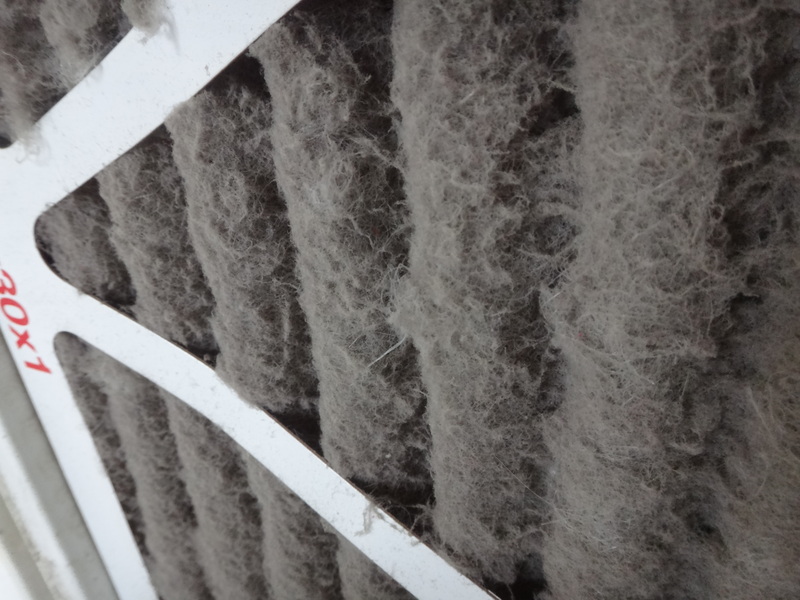 Dust which is not airborne and channeled through the ductwork to the filter cannot be removed by any filter. Once it settles on furniture, unless disturbed, it is going to remain on the furniture until you clean it. Just as dust settles on your furniture, it can settle in the ductwork of your home along with other debris and create a health hazard. Having your ducts cleaned every 5-10 years can help eliminate that issue. Ducts can also be sanitized to reduce the chances of mold or bacterial build-up in the duct system. There are other issues we must look at when we talk about indoor air and improving the quality of the air we daily breathe. We have chemicals in the air often designated as VOCs (volatile organic compounds). Many are harmless and present in our homes. Others can be cariogenic or aggravate other health issues such as asthma. Homes built fifty or more years ago had more infiltration of outside air causing more changes of the air inside of a home. This would dilute the concentration of the VOCs. With upgrades to the older homes and the tighter construction of newer homes, the infiltration is much less, thus there is less dilution of VOCs. We have also introduced a much greater variety of materials into the construction and the furnishing of our homes. 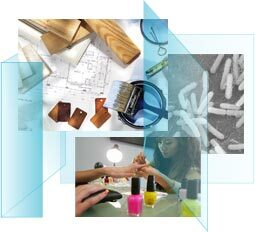 Many of these materials have not been tested for the pollutants they may give off. Newly built homes have a requirement for outside air to be ducted into the system to assure enough fresh air is getting into the home to help dilute these VOCs. There are also charcoal filters and special UV lights which can reduce the VOCs in your indoor air. Homeowners can also reduce the VOCs within the home by selecting building materials and furnishings which give off fewer VOCs. For example, many of today’s paints will have fewer VOCs or are designed to give off zero VOCs. In our next article, we will discuss how to reduce mold and bacteria in your home’s air. We will also cover special situations for those with airborne allergies. Check us out in the weeks to come.